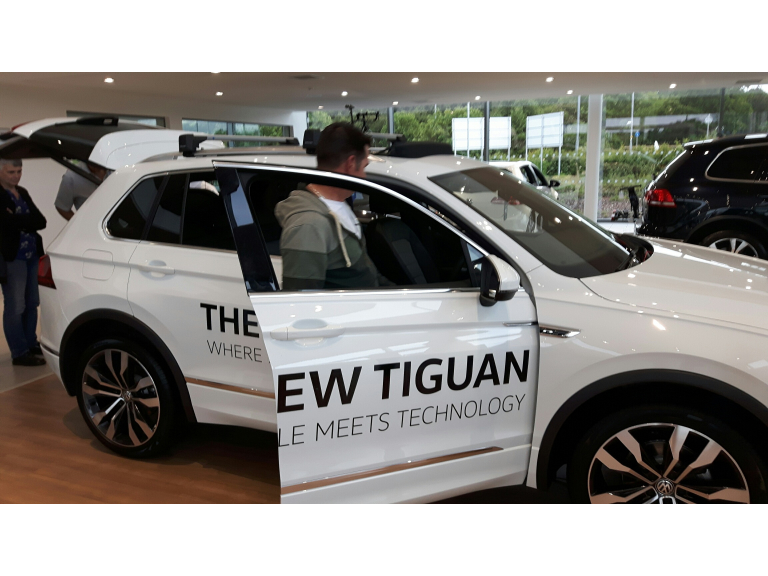 The New Tiguan's Features include: Car Net- App Connect Three innovative technologies that allow you to bring smartphone apps onto your infotainment system's touchscreen. Connectivity: Car Net Guide and Inform with Discover Media A range of mobile online services designed to provide up to date information enabling customers to be better informed while driving. Active Info Display Presents data and information about the vehicle directly in the cockpit. The high Âresolution 12- inch screen replaces the conventional speedometer. Head up display At the press of a button the transparent display rises from it's position behind the dashboard into the drivers field of vision. 4 Motion Active Control Gives you great grip on the road, come rain, wind or snow. 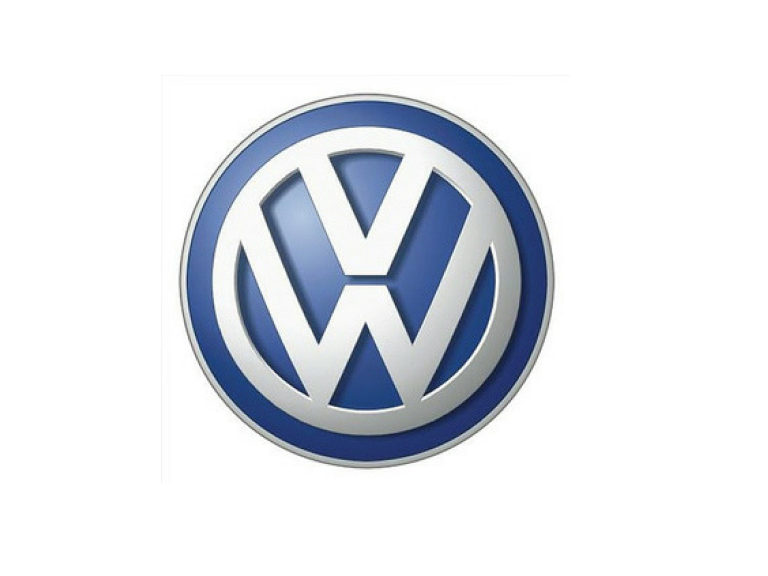 Front Assist Alerts the driver to the risk of a front end collision.